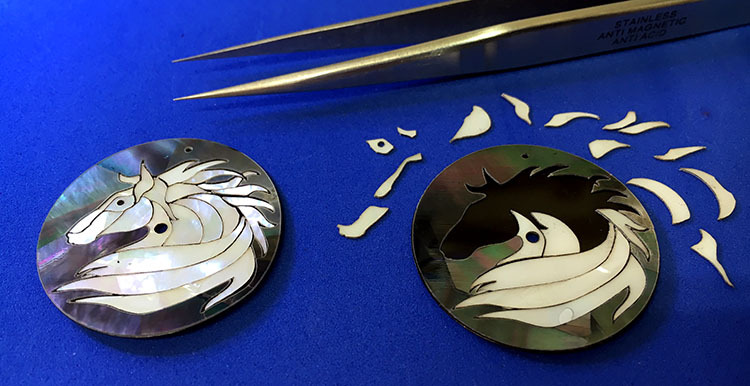 Watch company uses Epilog Laser machines to laser cut gorgeous inlays. 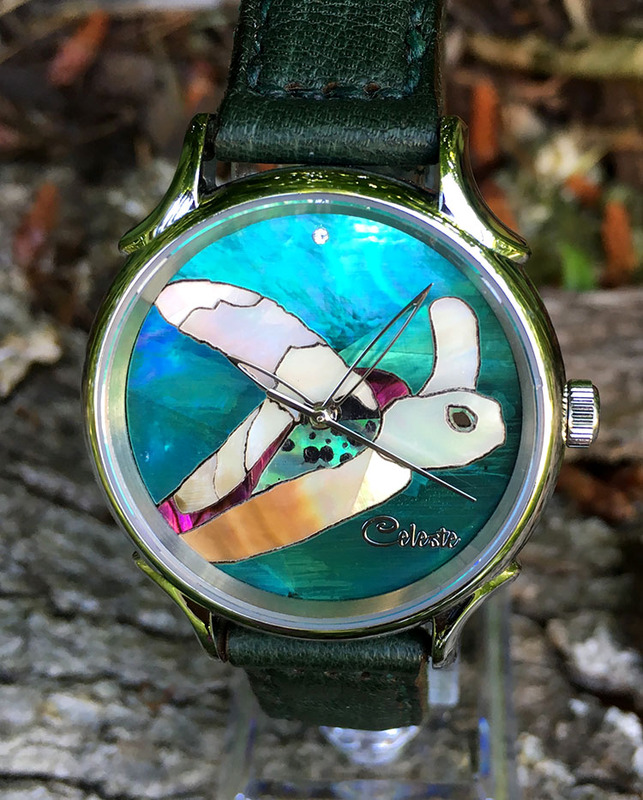 Look at any of the creations from the Celeste Watch Company and it’s easy to see the creativity and precision that goes into each and every product. 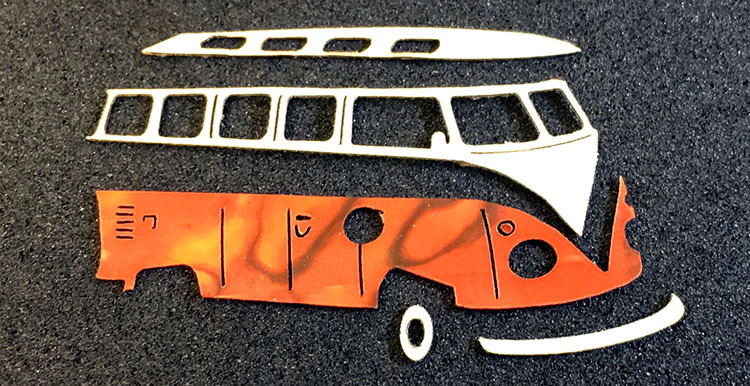 Read on to learn how Celeste creates these amazing laser cut inlays. 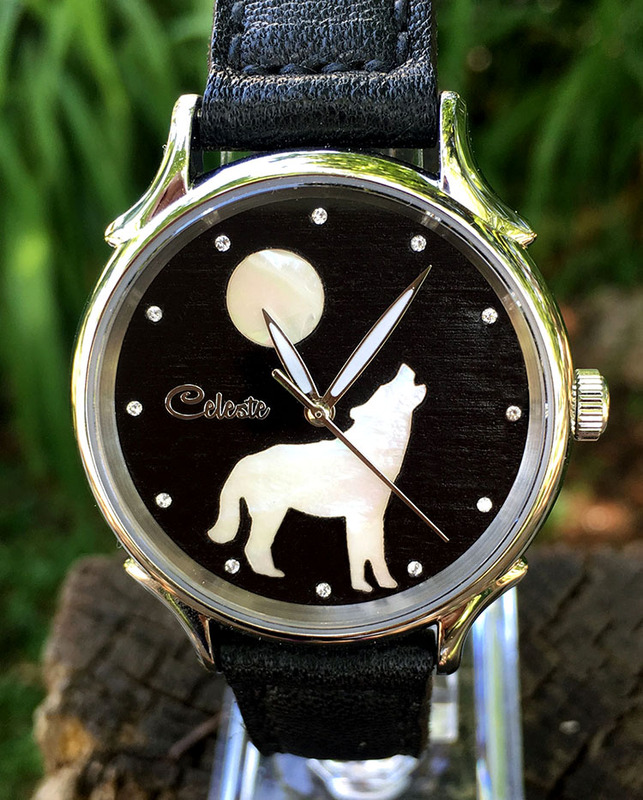 Owner Celeste Wong spends a great deal of time and energy designing and creating each piece of her laser engraved watches, and one of the primary tools that helps her accomplish this is her Epilog Laser. After ramping up for nearly two years, the Celeste Watch Company officially launched in 2015. 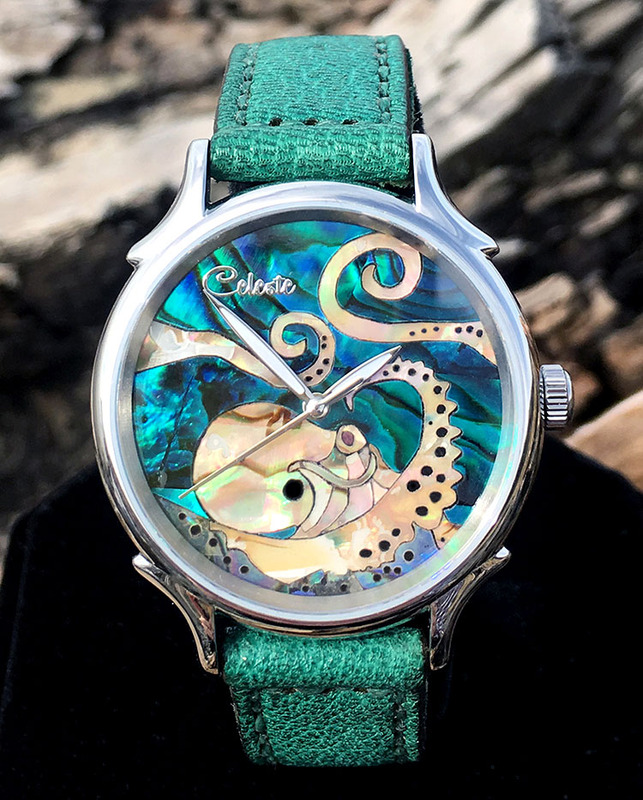 For the past two years Celeste has been utilizing laser technology to bring her creative visions to life; “I wanted to produce watches unlike any other I had seen,” said Celeste. “A watch is a precision instrument so whatever I chose to create my dials needed to produce ultra fine lines and be repeatable.” A laser was the obvious choice but she didn’t actually start her business venture with an Epilog. “In the early days, I wanted to make wooden mechanical clocks, and I started out with a small Chinese water-cooled engraver,” Celeste told us. “The laser was terrible. I spent days trying to focus it across the entire bed. 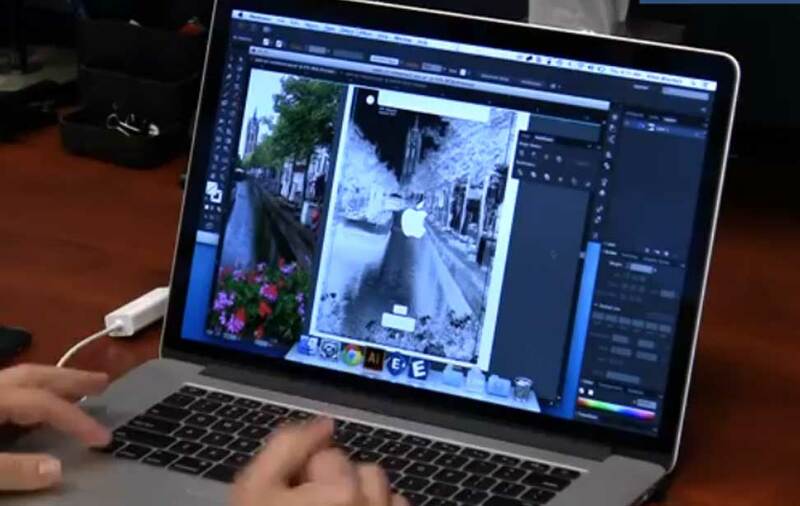 My projects weren’t turning out, and I knew I could do better,” she said. “I started researching other manufacturers out of sheer frustration with the machine." Celeste told us a friend of hers had recently purchased an Epilog and raved about it. 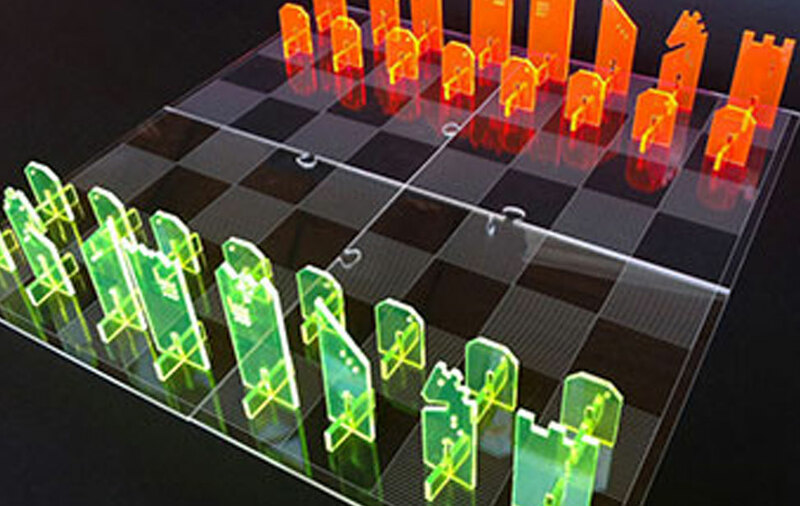 That, in addition to the features mentioned above, made Epilog the clear choice for her. We asked Celeste about the learning curve she experienced upon receiving the machine. “The machine is easy to use and run, but it took almost a year to get really comfortable with it and not worry about hurting the system,” she said. 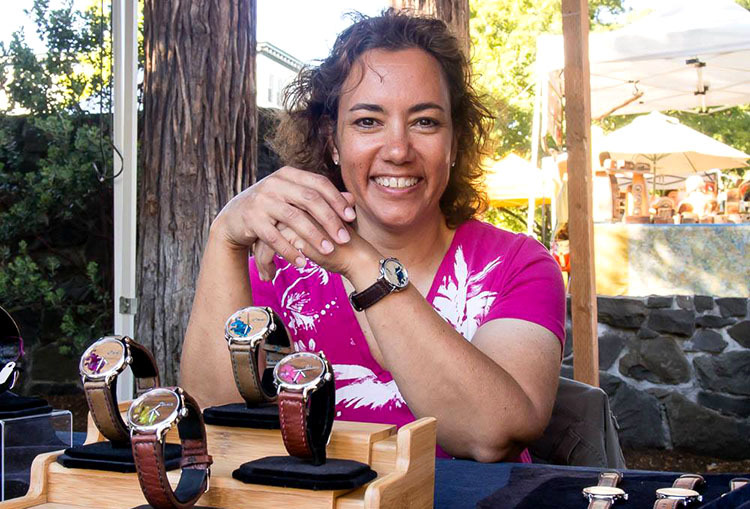 Now, Celeste uses the laser for some of the most critical applications in her business – creating watch dials, watch displays (both acrylic and wood), watch boxes, leather bands, and promotional items for the company. In terms of materials, Celeste said she cuts a lot of abalone shell, Mother of Pearl, wood, and leather. 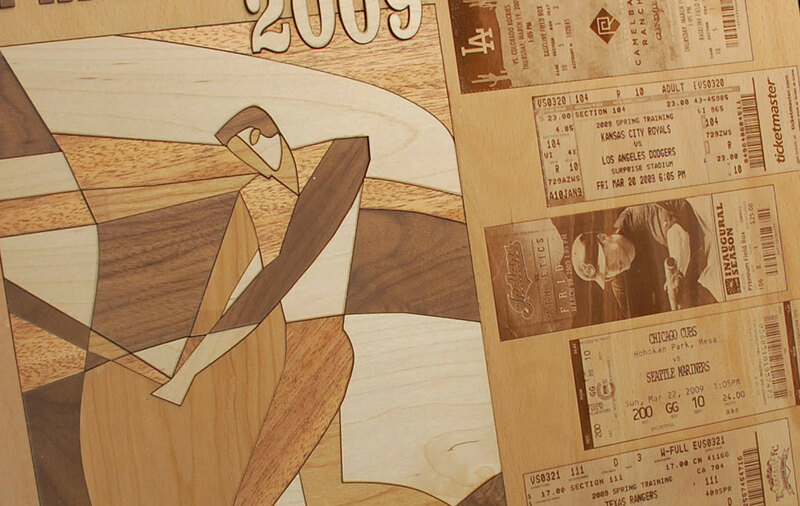 “Lately, I’ve also been cutting lots of wood and acrylic for displays,” she told us. 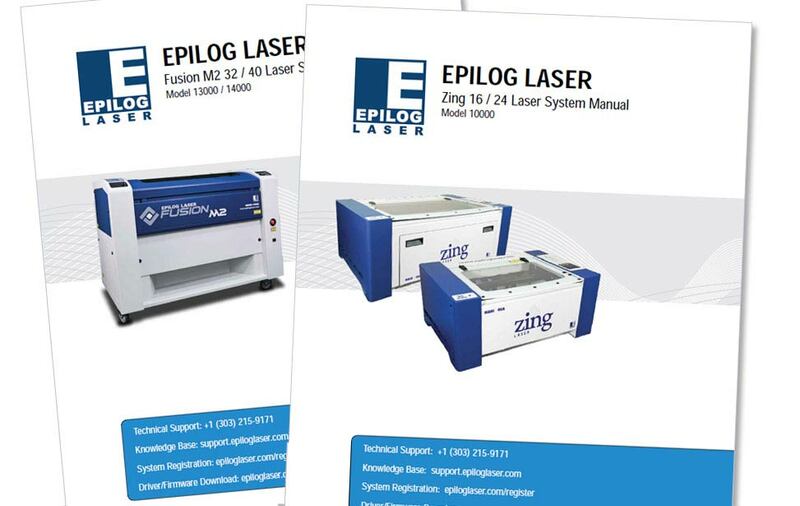 Since becoming more knowledgeable about the system and comfortable with different applications, Celeste told us the Epilog has really allowed her to grow her business, which is now thriving. 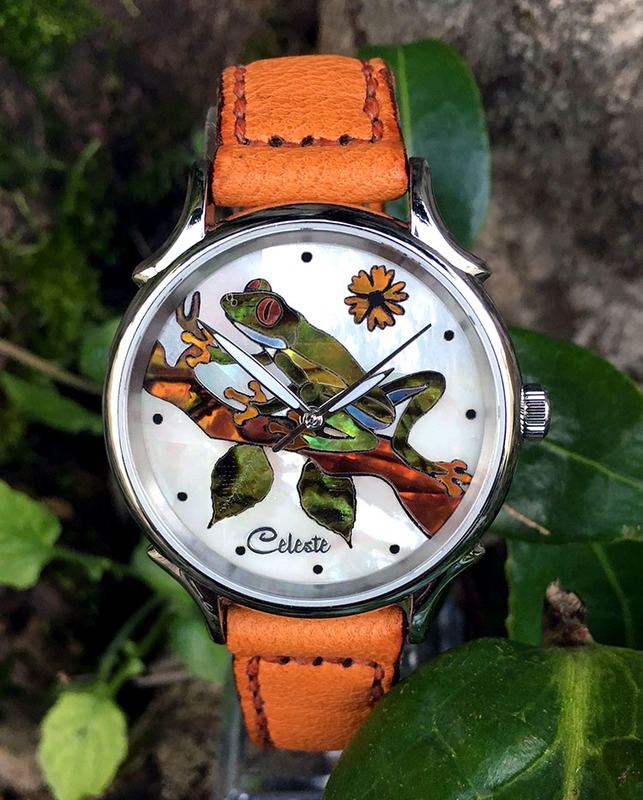 “Without my Epilog system, I would never be able to create such amazing art on watch dials,” she said. “Another thing I love about my laser is that it has become my go-to machine - whenever I need anything to make my company better, I think of the laser first. For example, it allowed me to create watch displays for festivals that I had never seen before.” she said. 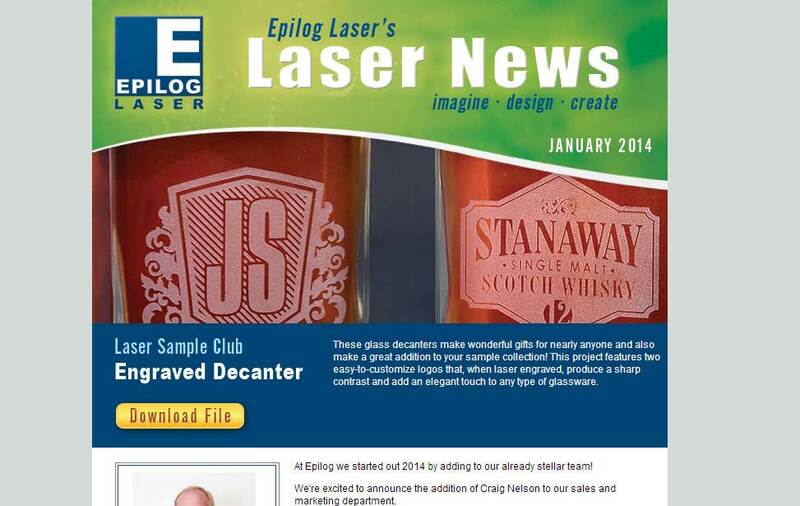 For more stories from Epilog customers, check out the rest of our Customer Spotlights. And don't forget to check out our Sample Club, full of free project ideas and design files ready to send to the laser! 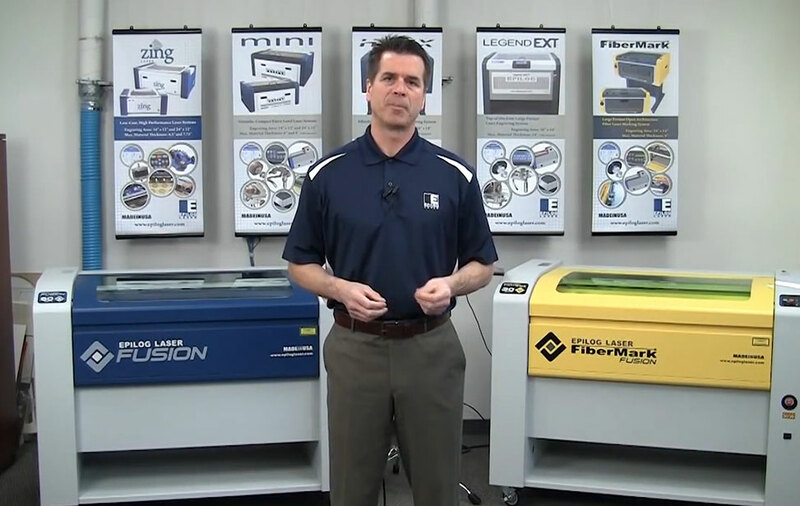 Ready to start your own journey with an Epilog Laser machine? Fill out the form on this page to receive a full product line brochure with engraved and cut samples, or call the number below for more information.